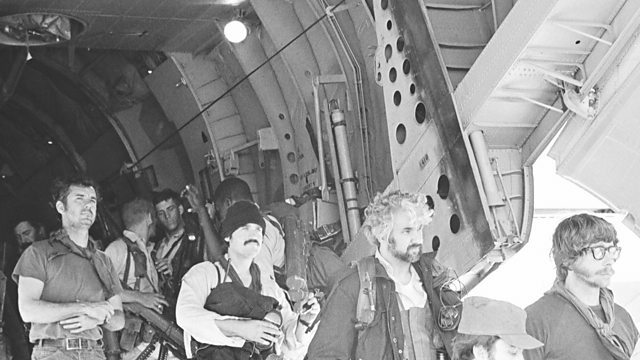 The US sent special forces to try to rescue hostages from their Embassy in Tehran in 1980. But the mission ended in disaster before they reached the Iranian capital. In April 1980, the US launched Operation Eagle Claw - a daring but ultimately disastrous attempt to free dozens of hostages held captive in the US Embassy in Tehran. The rescue mission ended in tragedy almost as soon as it began. Rob Walker spoke to Mike Vining, a member of the US special forces team in 2015.